The owner was very cordial and helpful , will be back for all my future service and will recommend to my family and friends. The staff and service were phenomenal! I came in almost to closing and they were very kind enough to get me in and change my oil so I can safely go on my road trip the next day! Thank you so much!!! I would recommend this location as Errol and his team are always very helpful and courteous . I have trust in them . 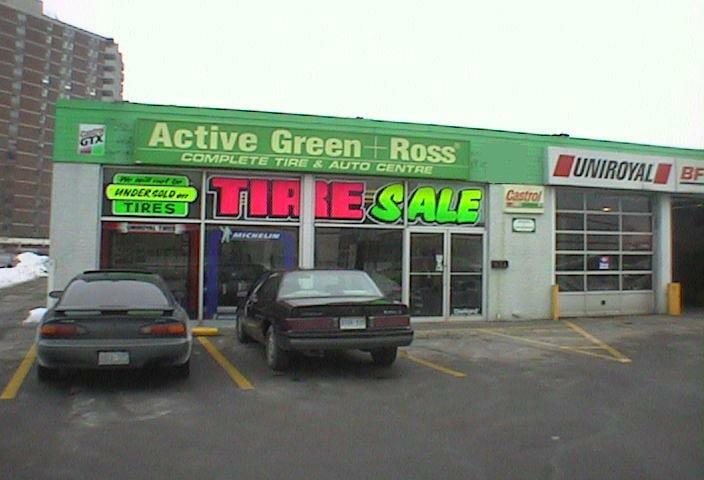 I asked around a number of competing tire stores in Scarborough but i got the best deal for all weather tires from in the 2910 Eglington ave branch. Service was good and Ewol is very knowledgeable and provided good insights and recommendations.